IMMEDIATE INVESTMENT INCOME! OWNER FINANCING AVAILABLE. 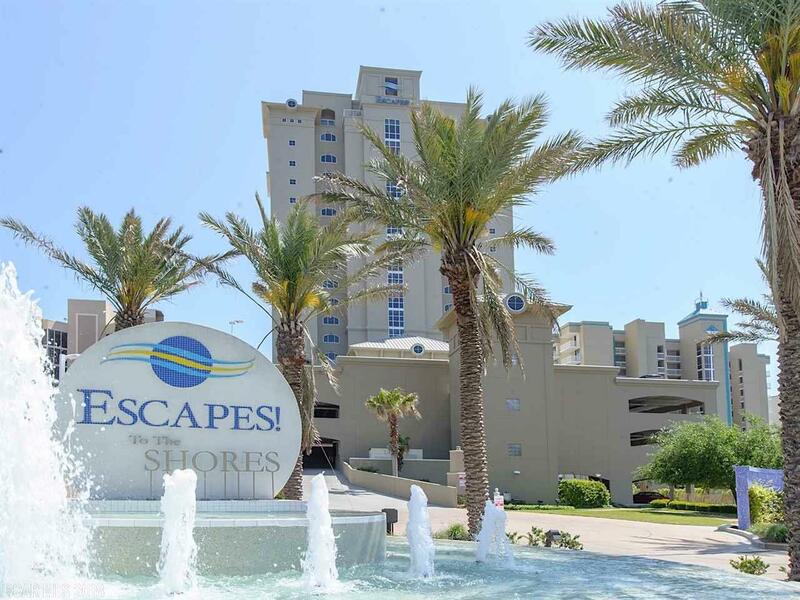 Upscale beach front, desirable CORNER unit in a resort style complex . Completely renovated 2015 with coastal colors & new furnishings. Spacious kitchen & living areas. Stunning granite counters complement stainless steel appliances & glass-tile backsplash in kitchen. Upgrades include crown molding throughout and decorative wainscoting trim. Fabulous master suite with double vanity sink, walk-in shower, and jetted tub. Roomy, private balcony. Coastal Green Air energy saving sensors on balcony sliding doors. Fabulous investment opportunity, INCOME for FUTURE BOOKINGS SCHEDULED!!! Income projection $65K. Amenities include incredible indoor & outdoor pools, boardwalk to beach, outdoor BBQ area, sauna/steam room. On-site property management, 24-hour security. Covered, non-assigned parking.